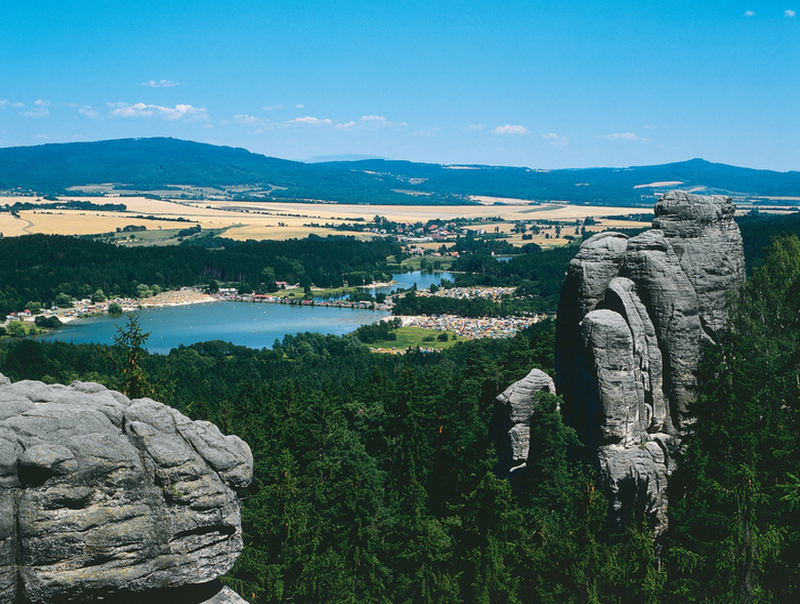 In August 2014 we hope to take twenty four Cornish Scouts to Cesky Raj in the Czech Republic to conduct a two week Explorer Belt Expedition in and around an area called Bohemian Paradise. This is not a bucket and spade holiday, but a full on Expedition to remote rural areas and mountain ranges. Our Scouts will be teaming up with local Scouts, completing a major project, and walking over a 100 miles in ten days. They will make new friendships, learn about the Czech cultures and develop as an individual. Most importantly they will an adventure of a life time.